يشكل McNevins Parkway Motel بموقعه الممتاز في ماريبروغ نقطة انطلاق جيدة لاستكشاف هذه المدينة النابضة بالحياة. يمكن من هنا للضيوف الاستمتاع بسهولة الوصول إلى كل ما تقدمه هذه المدينة النابضة بالحياة. بالنسبة لمن يريد الخروج، هذه بعض المعالم السياحية المتوفرة للزوار ‪Bauer and Wiles Memorial Fountain‬, ‪Whistle Stop Rail Museum‬, مسرح برولجا. كما يقدم McNevins Parkway Motel الكثير من الخدمات لإغناء رحلتك في ماريبروغ. يقدم الفندق واي فاي مجاني في جميع الغرف, خدمة التنظيف يوميًا, تسجيل وصول/خروج سريع, تخزين الأمتعة, واي فاي في المناطق العامة لضمان الراحة القصوى لضيوفه. استمتع بوسائل الراحة الراقية في الغرف أثناء إقامتك هنا. بعض الغرف تتضمن تلفزيون بشاشة مسطحة, قهوة فورية مجانية, شاي مجاني, بياضات, مناشف لمساعدتك على استعادة طاقتك بعد يوم طويل. يمكنك الاستمتاع بالأجواء المريحة التي تقدمها حمام سباحة خارجي, سبا طوال النهار. إن McNevins Parkway Motel هو خيارك لخدمة الفنادق الراقية في ماريبروغ. 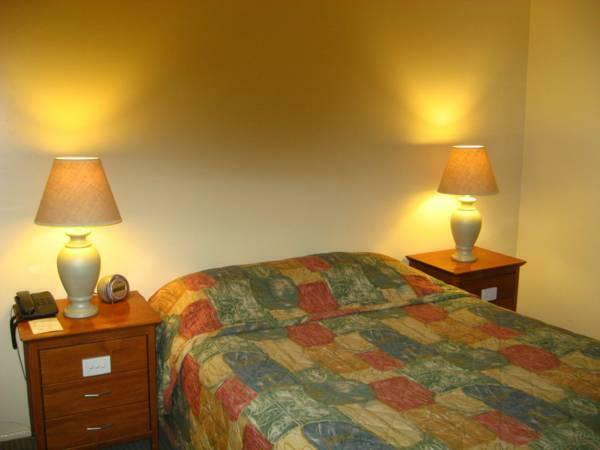 Clean room, location was excellent, restaurant great food and staff was very friendly. Will be staying there again in the next few months. A very nice Motel, clean, would have liked a Microwave as the Restaurant was too expensive. thank goodness for the toaster as we could do our own toast. Transport handy, but not very often or reliable. Definitely need a car. Able to walk into town if fit enough, about 15 minutes. RSL courtesy bus was available. Hotel for meals opposite the motel. Beds were uncomfortable For $135.00 a night the least they could have is a microwave. Lovely room. Good breakfast. Quiet. Great location. Large clean room, Very quiet. Receptionist was lovely. I stayed here recently for a couple of nights and found it to be clean and comfortable. 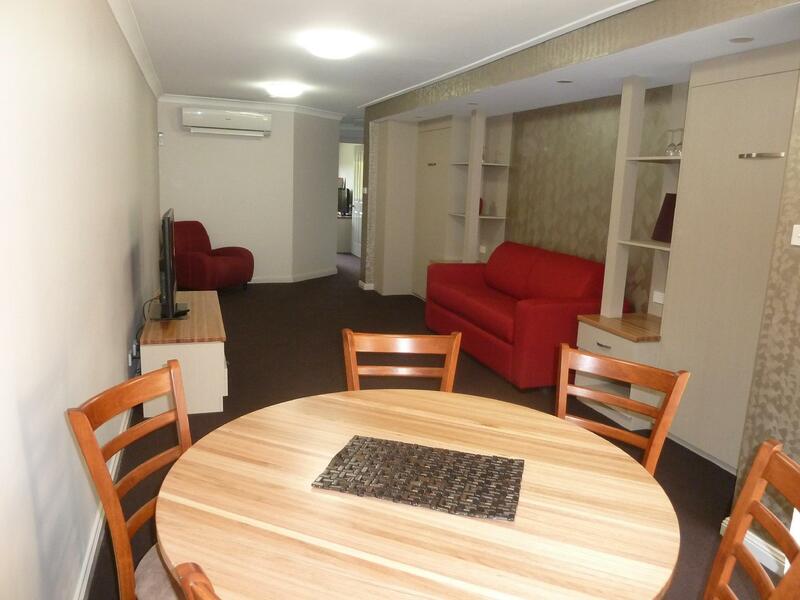 Its in a handy location and convenient to shops and eateries. The breakfast was great and service good. 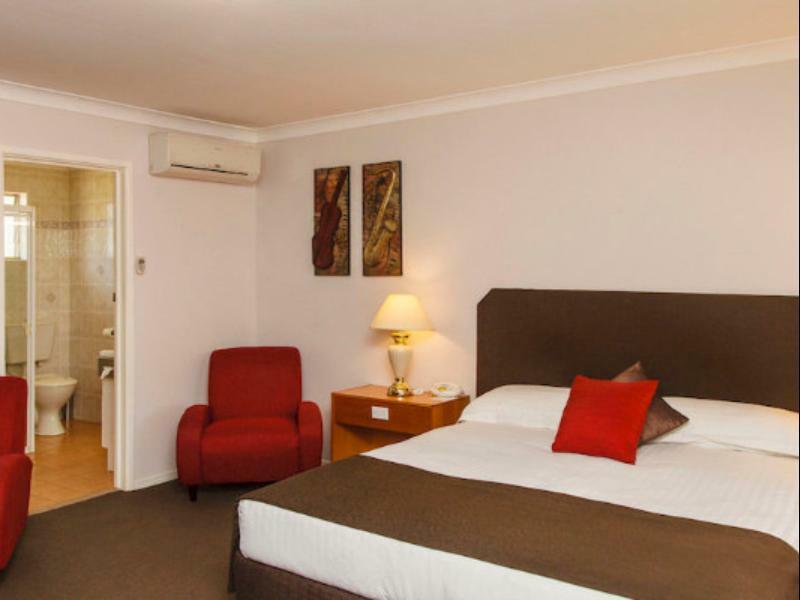 Lovely spacious family suite, clean with everything you need. Would definitely recommend. Basic accommodation. Some furnishings dirty. Not much room to do some work on a laptop. Otherwise reasonable. Will try elsewhere next time I am in Maryborough. Rudest little man behind counter ignored me on entry and was so not interested in ANY way for help or advice, stayed here for the last 20 years .....never again!!! Good location and clean room. A nice pub across the street! 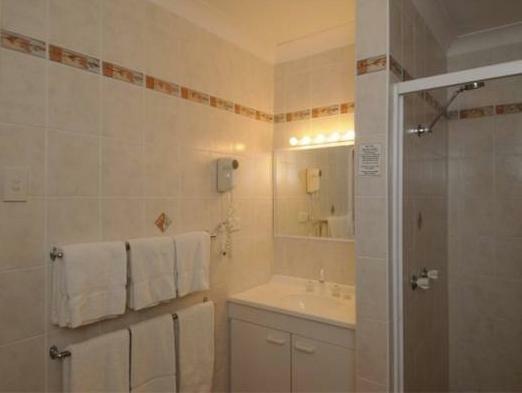 This was a clean, tidy very well maintained property. I would stay again. 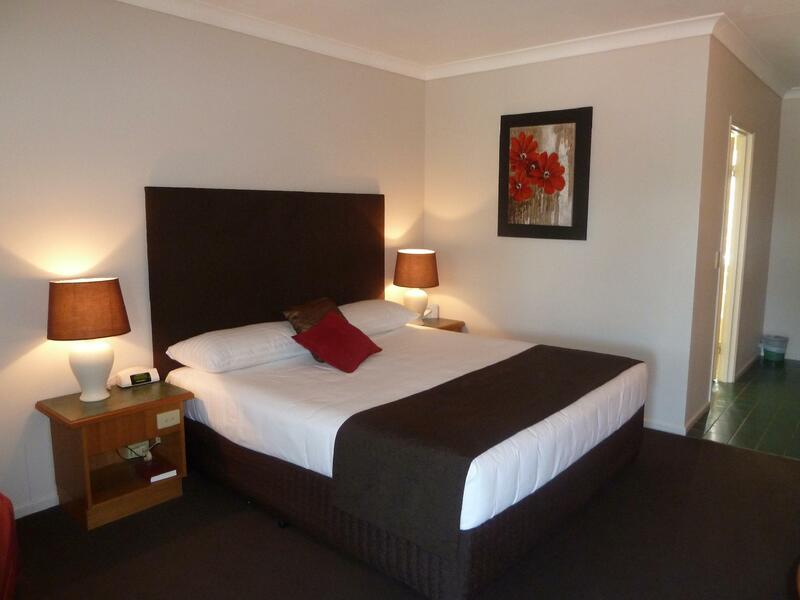 Rooms are very clean; High quality dinner service; Well priced. Stayed here five times now, on business traveling from Brisbane. 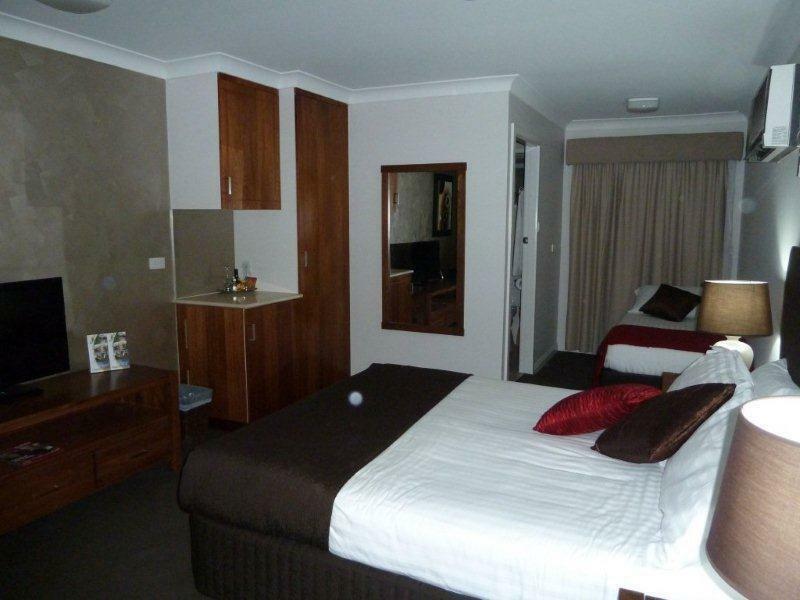 McNevins is the best accommodation I have used in Maryborough. I enjoyed my stay. Very spacious and comfortable room. Extremely friendly and understanding receptionist. The only negative was that the room had a very strong smell of cleaning agent/bleach. Smelt like being in a an aquatic centre. Opening all the doors and windows and running the air condition on full for few hours helped reduce the smell. Fell in love with the town. Will definitely visit again. Quite happy overall with my stay at McNevins Parkway. Restaurant was really good, staff were great and location was good for my working location. Quite good overall.